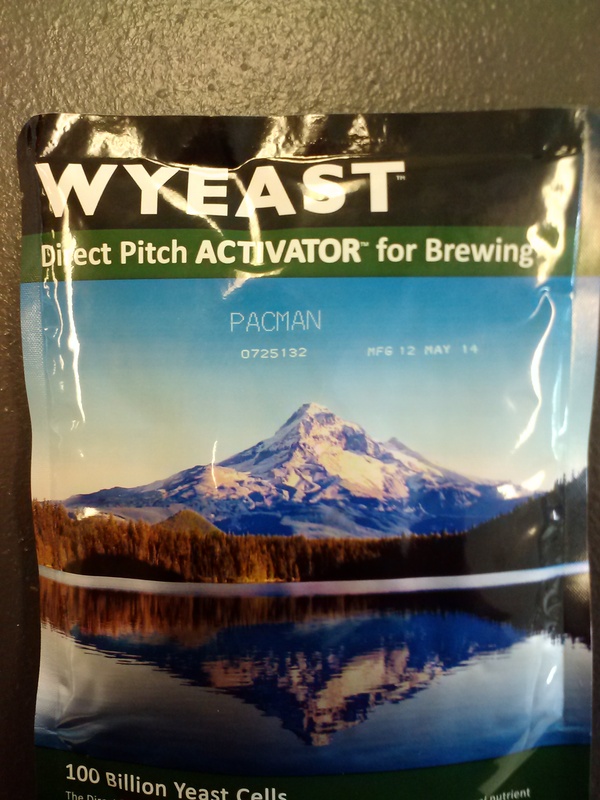 To celebrate Learn to Homebrew Day we will have all in stock beer ingredient kits 20% of this weekend. Our already low priced homebrew kits are a steal this weekend. For example, our Kolsch, regular price $30.95, is just $24.76 this weekend! That’s 5 gallons of beer for just 50 cents per 10 ounce beer. 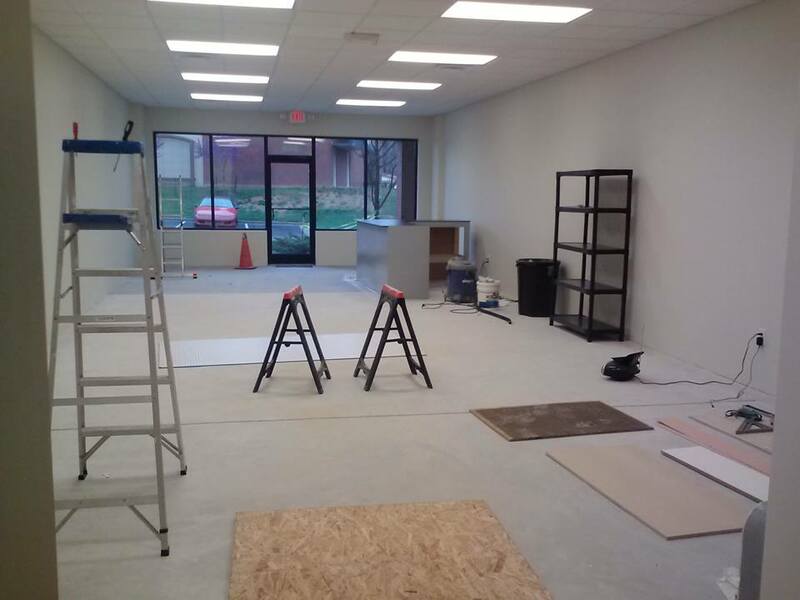 It’s a homebrew store in Apex, NC AND it’s organized! We’ve been getting so many new homebrew supplies at Homecrafted that we didn’t always have it organized the way it should have been. Dad supplied the displays and Kristen used her superior organizational skills to organize the store. Now you can easily find what you’re looking for and it just looks better. 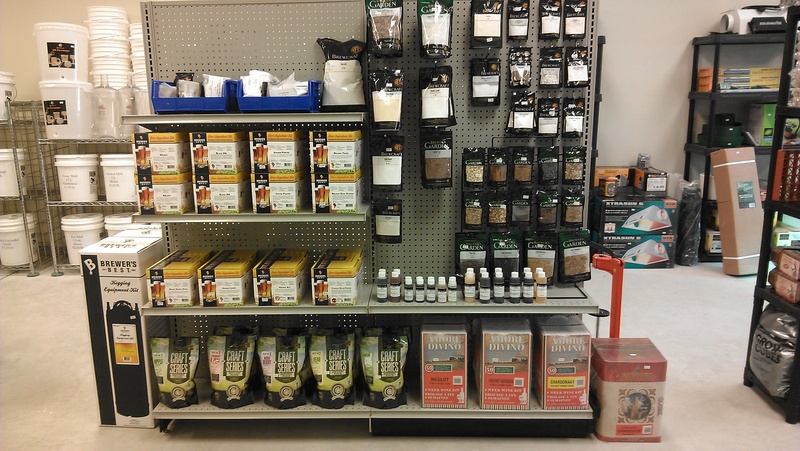 We will continue to update our displays as we add more homebrew supply products. Right up front w e have our new Brewer’s Best equipment kits. We have them with Better Bottles or glass carboys. We also have them with and without boil pots. Wine equipment kits are to the right, one gallon kits are to the left. 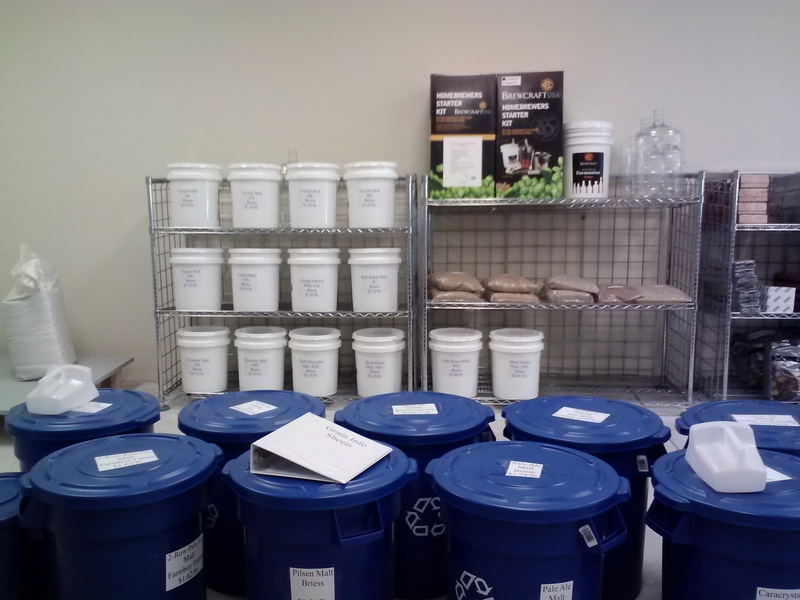 Here we have a few wine kits, our cider kits and the Brewer’s Best recipe kits we have received so far. 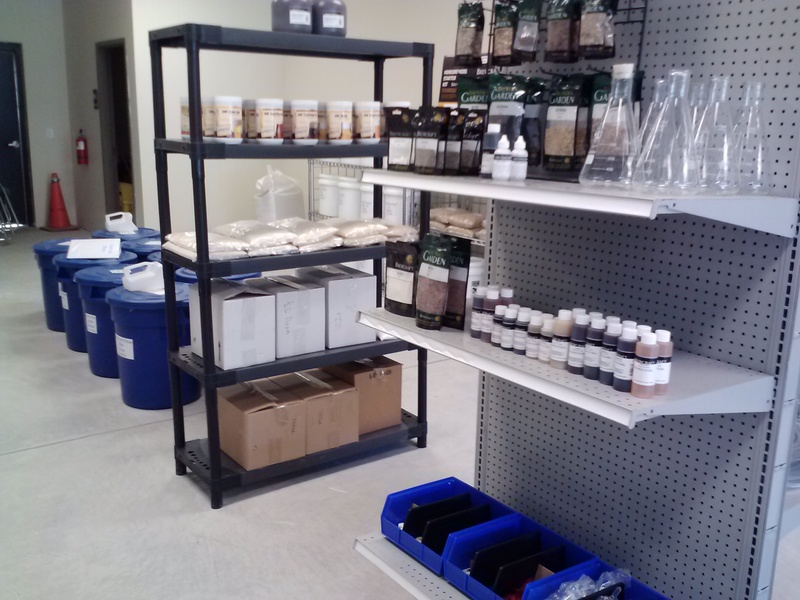 To the right and above we have our brewing additives and flavoring. Turning 180 degrees from the previous photo we have our Brewer’s Best brew in a bag recipe kits as well as out Brewcraft recipe kits. If you haven’t tried the Brewcraft kits you should. These are a very high quality kit in a very sturdy and attractive box so they make a great gift. All of the beer and wine bottles are now together and organized to take up much less room. Our dry malt extracts and liquid malt extracts are now easier to identify. 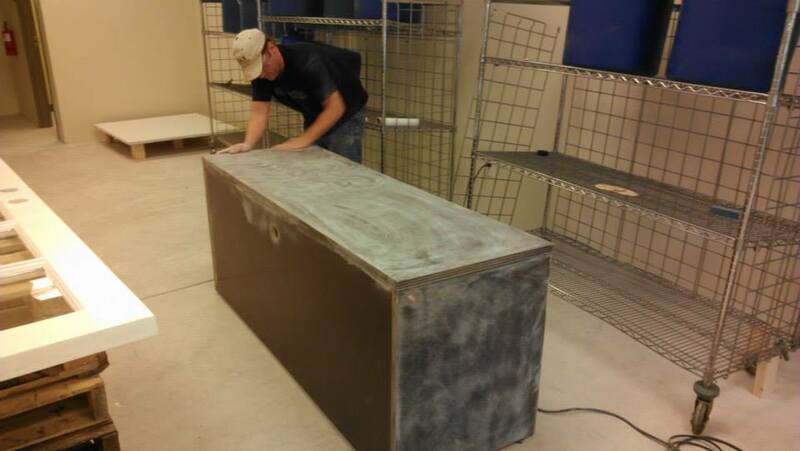 We may have to make do with the old fridge in this pic for a little longer than expected. I just received word today that it is back ordered until mid-October. 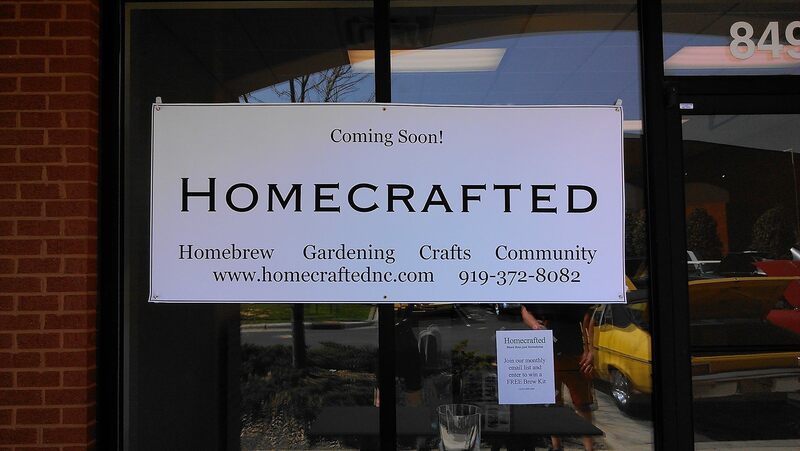 Homecrafted has added more homebrew supplies. We have had requests to carry some specialty grains so we have added White Wheat malt, Midnight Wheat malt, Honey malt, Smoked malt, Acidulated malt, Avangard Dark Munich malt, Rye from Farm Boy Farms and every flaked grain we could find. We now carry 45 different brewing grains! Check out Farm Boy Farm’s website, www.farmboybrewery.com . 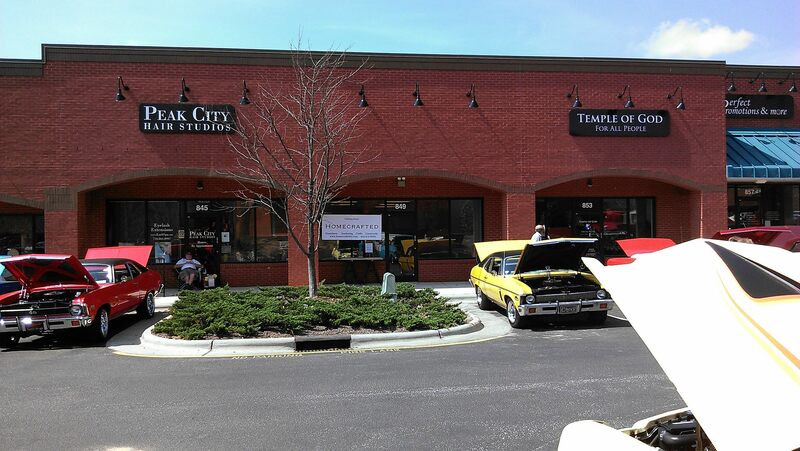 Dan is always having events to entertain and educate folks about local beer and homebrewing. Brew in a bag, BIAB, continues to gain popularity due to the fact that it allows homebrewers to brew with all grains, and therefore lower cost, but without the added expense of all-grain equipment and it takes hours less than all-grain. We have ordered a few BIAB recipe kits. These kits have all the ingredient you need to brew 5 gallons using the BIAB technique. You will need a 10 gallon(or larger) pot and a BIAB bag. The pictured kits are American IPA, American Pale Ale and Oktoberfest. 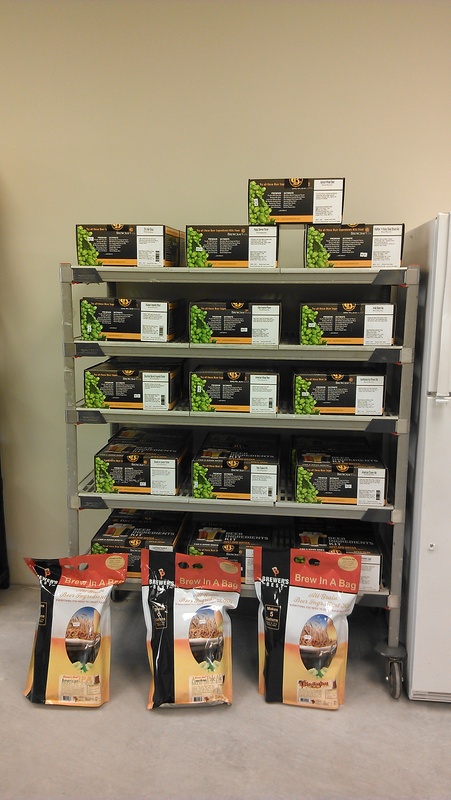 We have also added another 10+ extract kits and several varieties of whole leaf hops in 1 pound bags. Our little fridge has it’s days numbered. 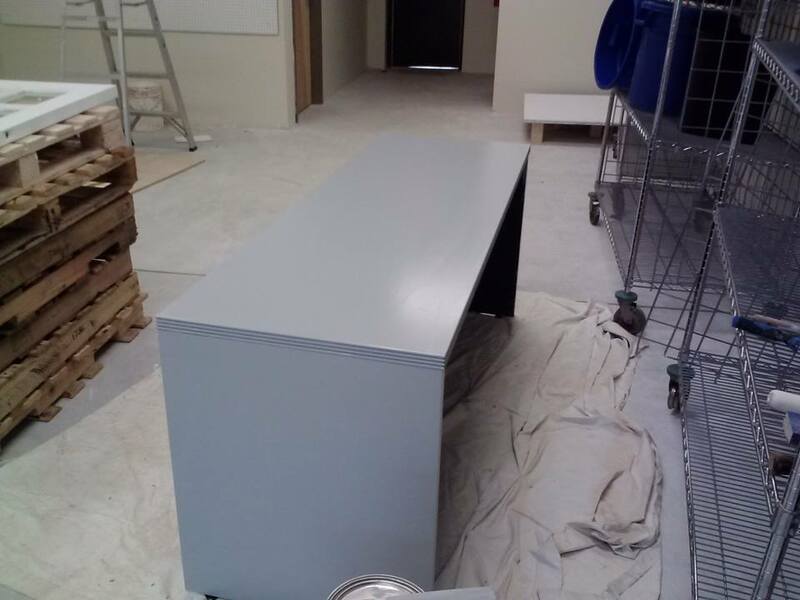 We have ordered a new 35 cubic foot, glass-front, commercial refrigerator. Our current fridge has served us well but our new fridge will look better and it will have many practical advantages. We will be able to stock more inventory so we do not run out of ingredients. 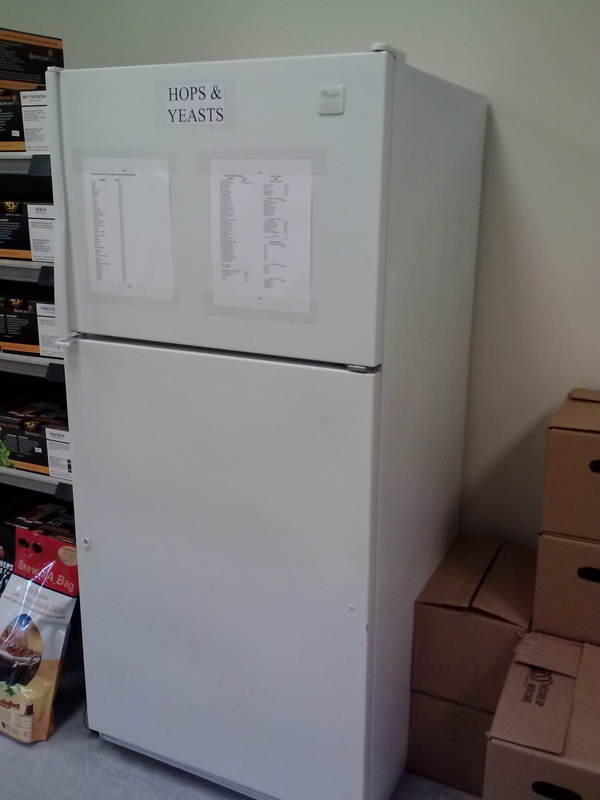 We can carry a more diverse inventory and we plan on adding White Labs yeasts to our current inventory of over 90 yeast strains. 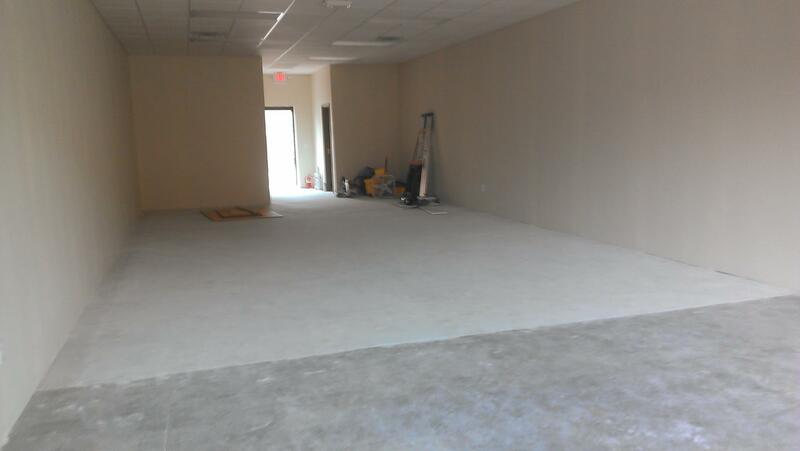 The new fridge should be here next week! We now carry NEW ball lock kegs and related hardware. We have two different styles to choose from as well as keg kits which include ball lock fittings, tubing and a faucet. No more dirty and dented kegs that you have no idea of their age or what they’ve been used for. Perfect, shiny and new. You have to have CO2 for your kegs so we have 5 pound CO2 containers and your choice of Taprite or Fermentap CO2 regulators. We have had 1/4″, 3/8″ and 1/2″ tubing since we opened but we now have 3/16″ and 5/16″ thick walled tubing that is used most in keg setups. There have been several items that we have been wanting to offer you, our customers, but have had some difficulty in finding a good supplier. 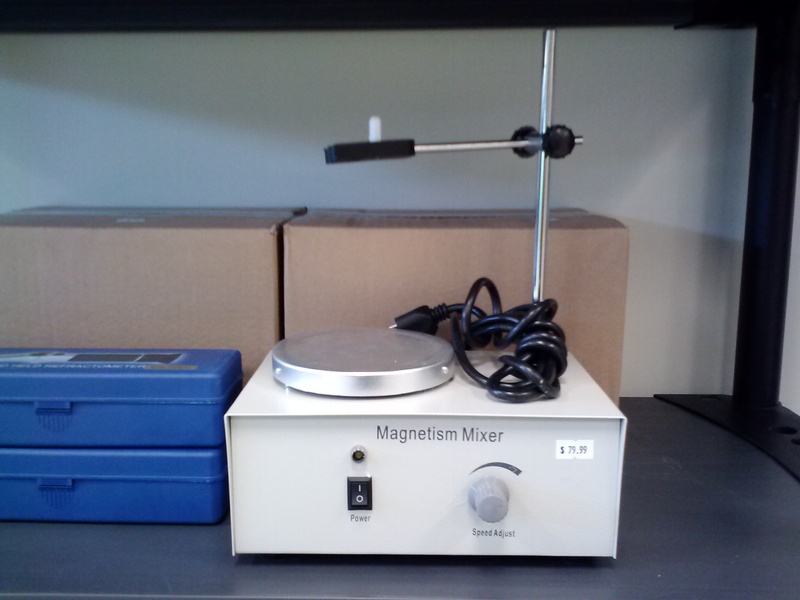 This stir plate is one of those items. This stir plate from can handle up to a 5000 ml flask, includes a probe holder, is great for yeast starters and is a great price, $79.99. WE NOW CARRY 12 OUNCE BOTTLES! Many of you are aware that we carry the 330ml, 11.25 oz, bottles, because we could offer them at such a low price. We recently found a supplier that offers 12 ounce bottles that we can sell for only a few cents more than our 330ml bottles. For this reason we will not be stocking the 330ml bottles but we will be happy to order them in if they are requested. We still have two boxes of the 330ml left. AS ALWAYS, IF THERE ARE ANY HOMEBREW SUPPLIES OR GARDENING SUPPLIES YOU WOULD LIKE HOMECRAFTED TO ORDER OR STOCK THEN PLEASE LET US KNOW. WE WANT TO BE YOUR LOCAL HOMEBREW AND GARDENING SUPPLIER. Homecrafted received some great homebrew supplies this afternoon despite the heavy rain. 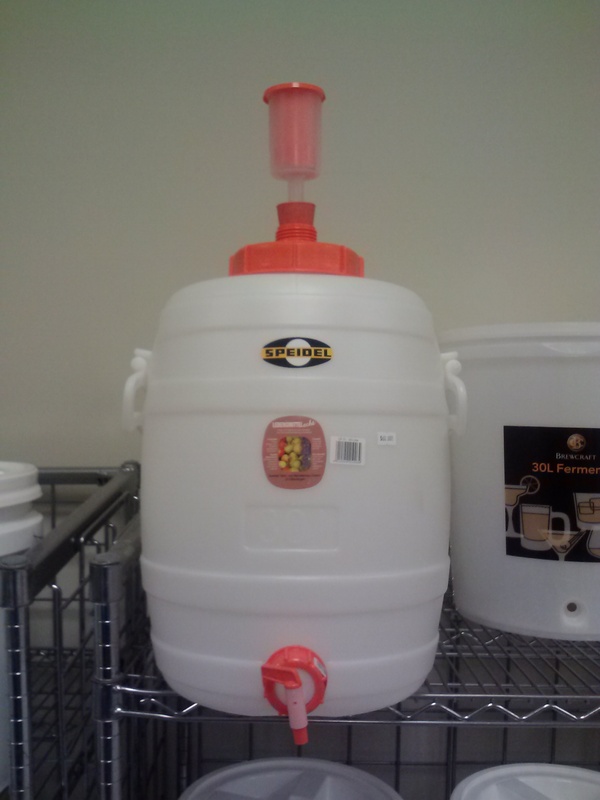 First up is the Speidel 30L(7.9 gallon) Plastic Fermenter. Like everything made in Germany, this fermenter is engineered to perform and built to last forever. This unit comes with everything you see here plus an additional cap so that you can completely seal for long term storage. The handles on this are strong enough to use when it is full of fermenting wort. Far better than a typical plastic carboy and far safer than a heavy glass carboy. If you wonder why you should use this instead of a glass carboy then check out this link but be aware that it has graphic images of injuries from glass carboys: http://www.homebrewtalk.com/f11/broken-glass-carboy-horror-stories-compendium-376523/. This item is $60.00. 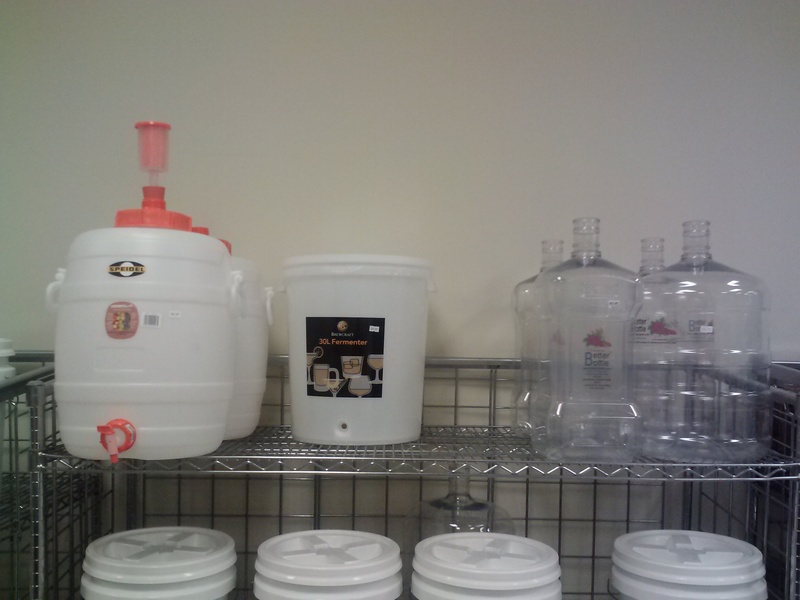 Here are some of our fermenters we keep in stock. From left to right, the Speidel 7.9 gallon($60.00), the BC 8 gallon bucket($29.68), Better Bottle 3 gallon plastic carboy($23.50) and the Better Bottle 6 gallon plastic carboy($26.75). Not pictured are our 7 gallon buckets($12.99). Up next is our all stainless steel 64 ounce mini-keg carboy. Instantly be the envy of all your friends and folks at the growler filling station. You’re friend might have a glass growler but they don’t have a stainless! 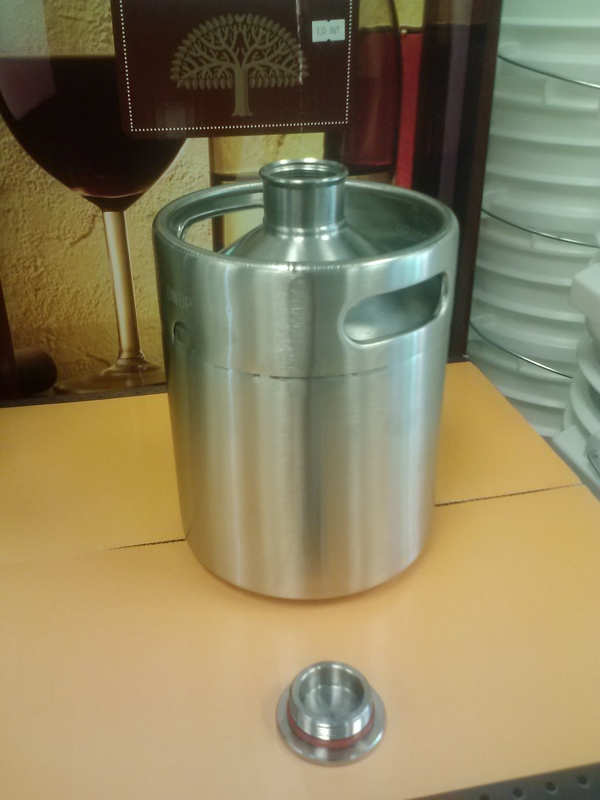 This mini-keg stands about 8 inches tall but has the same capacity of the normal glass growler. The cap of this growler is reusable unlike the standard caps on a glass growler. I am already close to being sold out of these and I just received them today! I will be placing a large reorder in the near future. Come pre-order and save. This item is $34.95 when in stock. We also have glass growlers for $5.25, caps for $0.38 and reusable caps for $1.04. Last but certainly not least is our wort chiller. 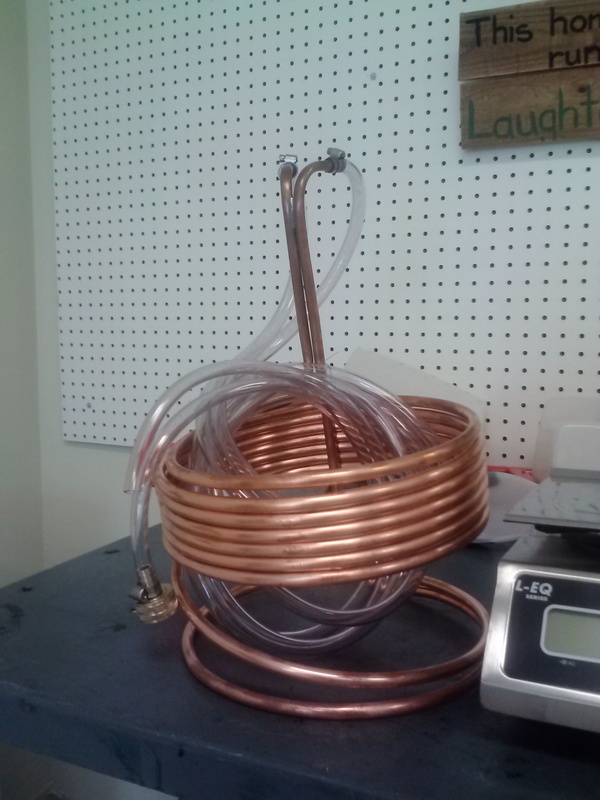 Made of 3/8″ copper pipe this chiller has 25′ of copper to cool your wort to yeast pitching temperatures in a hurry. Notice that the majority of the coils are raised to the top of the wort where the most heat will be therefore increasing speed and efficiency. 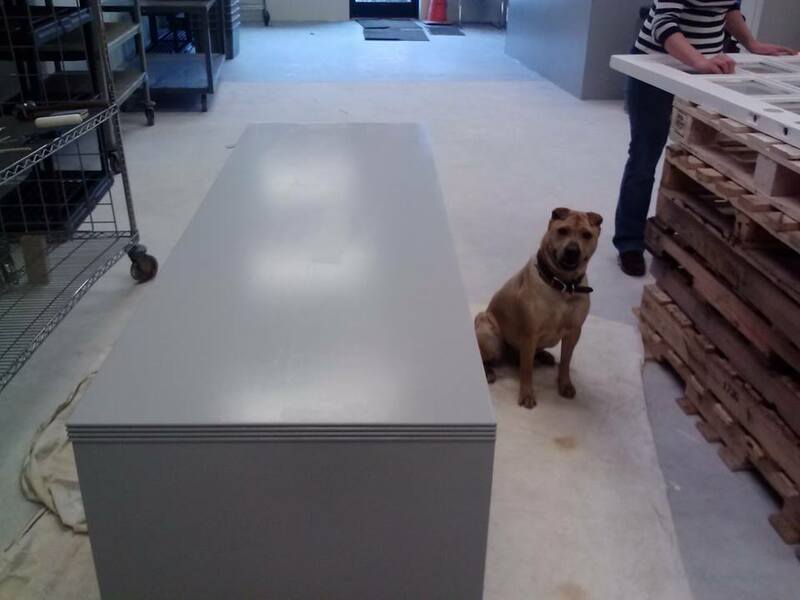 8 FEET of vinyl tubing are included on both the inlet and outlet! You’re lucky if you get half that from other chillers. This chiller is $71.91. 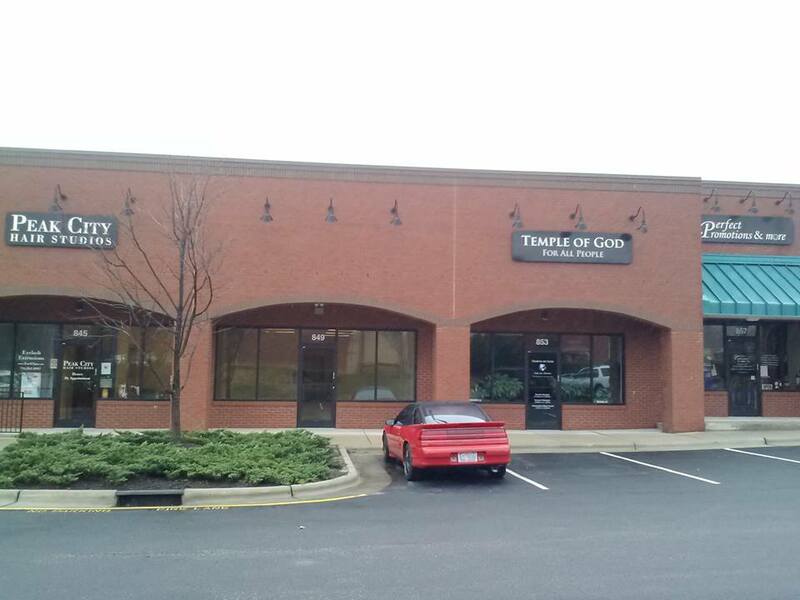 As always, if we do not stock what you want please call us or stop by. We can always save you money on orders and most items can be had in two days or less. 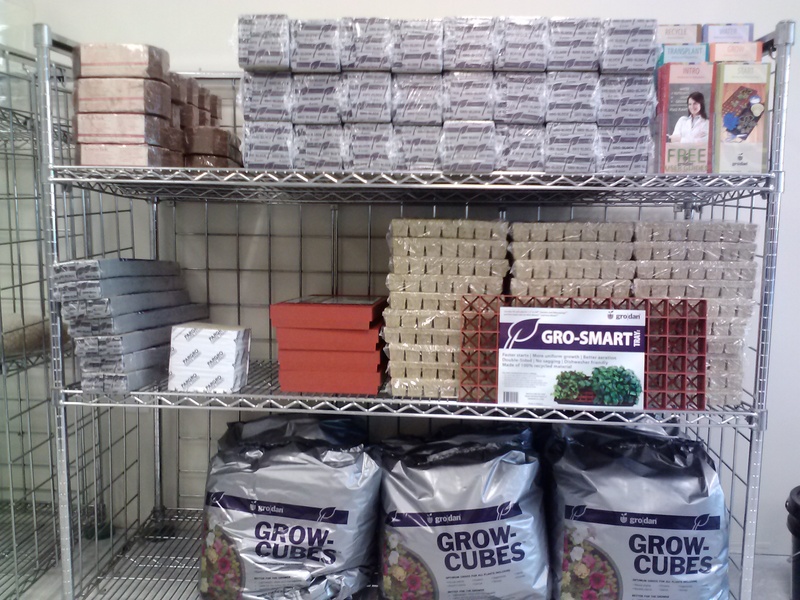 This is a great time to get your home brewing supplies and gardening supplies. Everything in Homecrafted is 17.76% off through Sunday to celebrate July 4th. We will be closed Friday. We will be open Saturday 12-5 and back to regular hours on Sunday. 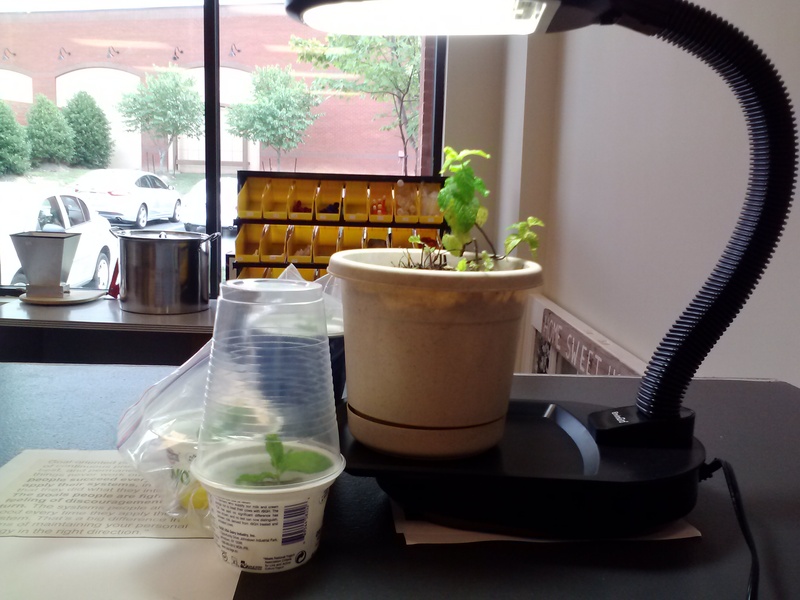 Gardening in Apex, NC and Holly Springs, NC; Hydroponic gardening and conventional gardening. I was taking stock of our house plants and I noticed our mint plant had started to grow again but it was in rough shape. It only had a few branches of growth and there was a moderate pest problem. I sprayed it with Don’t Bug Me bug spray for a few days which took care of the infestation and I decided to take some clones. Eventually I will re-pot the original mint plant after it recovers from the shock of being trimmed, more on that at a later date. Different plants are cloned slightly different, but mostly similar, ways but here’s how you clone a mint plant and most others. I will do two clones in Grodan rockwool which will be grown hydroponically and one in soil I collected from the back of Homecrafted here in Apex, NC. 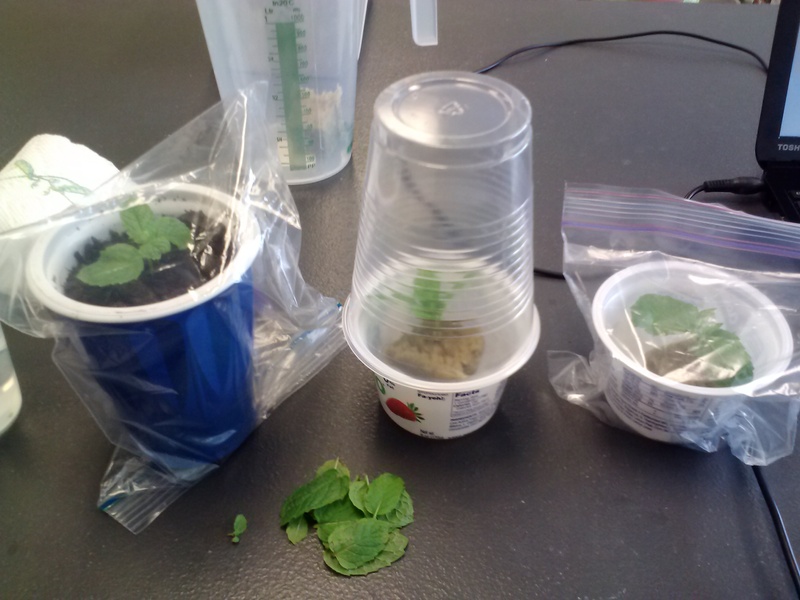 Here’s what we will be using: A rooting hormone powder, a rooting hormone gel, two Grodan cubes, yogurt cups in place of flower pots, a keg cup, super sharp trimmers and, of course, the mint. The re-purposed yogurt cups are perfect for gardening whether hydroponically or with soil. The bottom of the cups are raised and flat in the middle with a lower channel around the outside edge. This allows the Grodan cube to be placed in the center and extra water will collect in the lower channel. This way the cube will not become overly saturated which means better growth and less chance of disease. I didn’t realize this until I started but a keg cup is a perfect holder for the yogurt cups. You need to poke some holes in the bottom of the yogurt cup which holds the soil in order to allow it to release any extra water. The problem with that is it can make a mess. An easy and green solution is to just put the yogurt cup over the keg cup and let any water that drips collect in the cup with absolutely no mess! First, cut about three nodes from the top. Nodes are places where the leaves branch out. Take your cuttings from the most vigorous and new growth spots as they will survive much better. Trim off the bottom leaves. Plants use their leaves to gather sunlight for photosynthesis so you want to give the plant enough leaves to survive but too many leaves will actually dry the plant out through transpiration. This is where good judgment and experience comes in handy. Here’s an important trick, re-cut the clone under water and at a 45 degree angle. The angle is important because it give the most surface area for the rooting hormone to adhere to. The theory behind the re-cut is that cutting under the water will prevent an embolism in the vesicals. I don’t know where or when I picked up this habit but I do it every time and I RARELY loose my clones. Just do it. Next, use your clippers to LIGHTLY scratch off the hard outer layer on the bottom 1/2” of the stem. The part hanging off the bottom is what I scraped off. Pull that flesh off before you continue. Dip into the gel to a depth of 1/2” to 1”. Do the same with the powder but do not dip directly into the powder jar. Pour some into another container and when finished dispose of the used powder. This will keep your remaining powder clean and ready for the next cuttings. Place the cuttings in the Grodan cubes. The cubes are made with a small hole but try to push the cutting into the actual cube tissue (this is easier since you cut the clone at a sharp 45 degree angle.) This will anchor the clone and give a good point of contact between the growing media and the mint. For the soil, make a hole with a pencil then insert the cutting and lightly pack the soil around the stem to make good contact. Label which cups got the powder and which got the gel so you know what works best for your plant. The last pic shows the three cutting in their new homes and the mint leaves I removed. Why not make a mint mojito!? Either place the clones in a humidity dome or do like I did and use what you’ve got laying around. I used a clear keg cup and sandwich bags. Place the cutting in indirect sunlight until you see roots, checking for proper moister regularly(that’s what the bags are for!) I like to use an EnviroGro desktop grow light to supply light at night. 28 varieties of grains, so far. 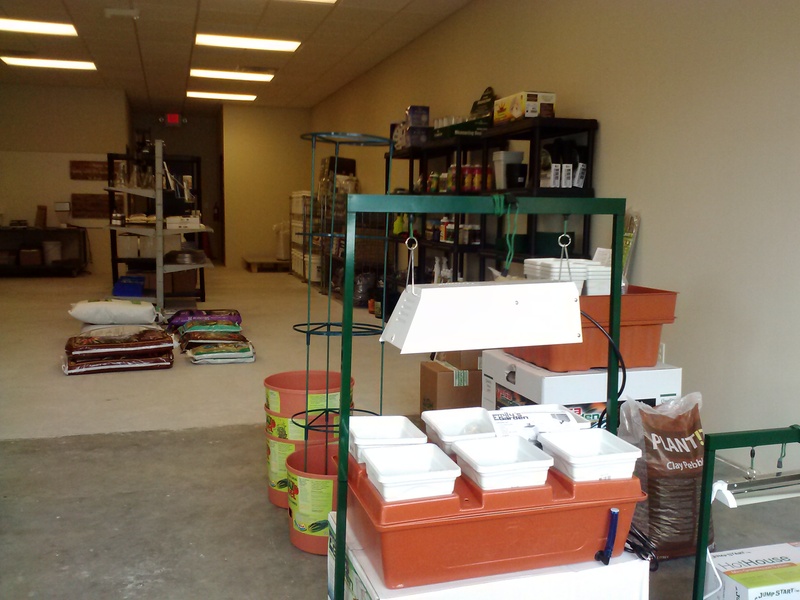 Various tools, grow bags, fans, tubing, timers, sprayers airstones, Compost Sak, Big Bag Bed and much more! 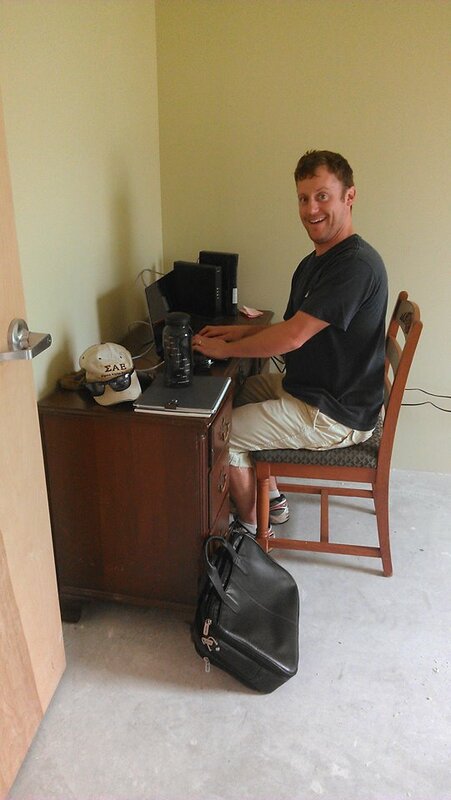 Pretending to look busy doing official business-type activities. 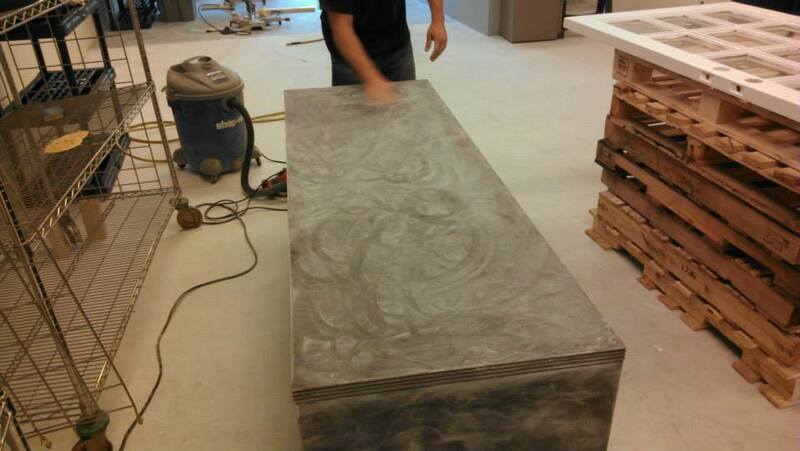 Refinishing a table to be used in the store. 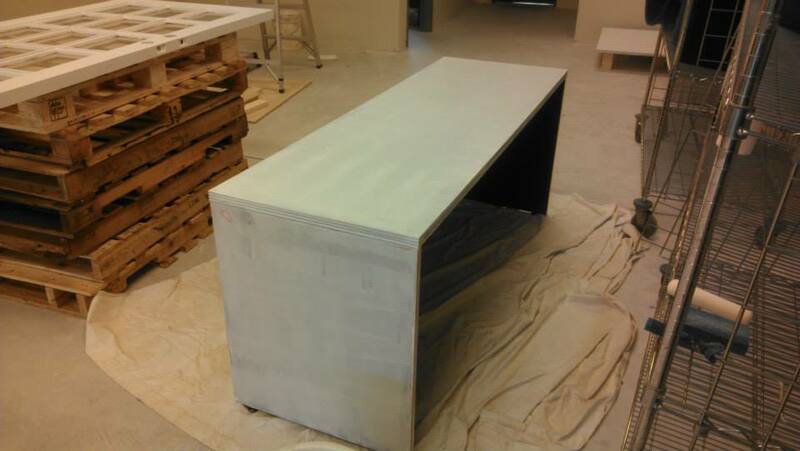 Here is the finished table. And it’s Dozer approved. 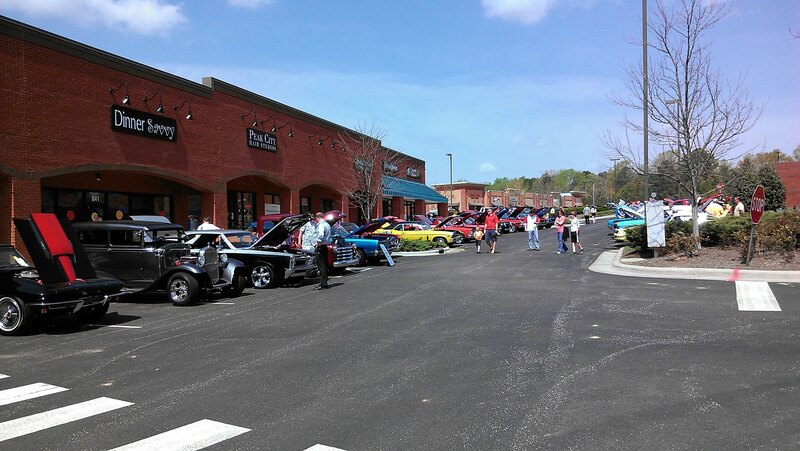 There was a great turn out for the Apex Auto Zone 7th Annual Car & Truck Show which took place in the parking lot outsider our store. We had a raffle for a free brewing kit during the show. 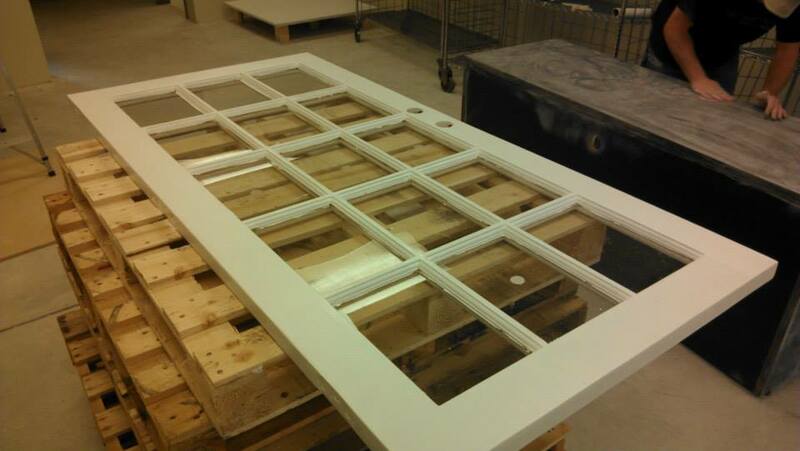 We our placing our initial inventory order this week. 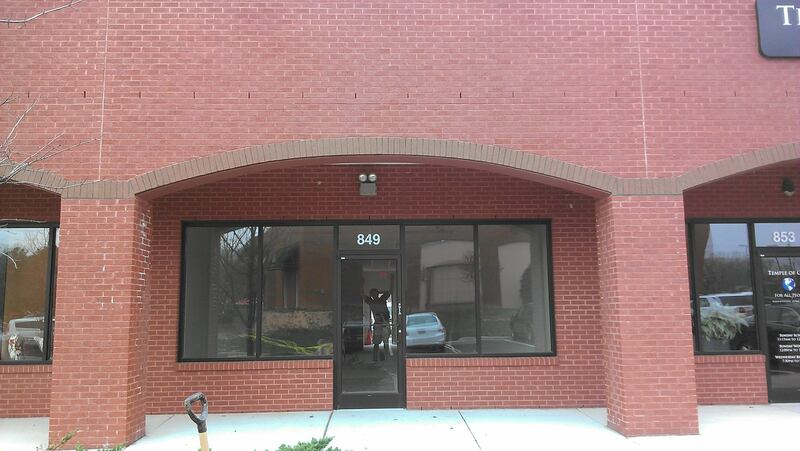 Stay tuned for more updates and to find out when the official opening will be for Homecrafted!